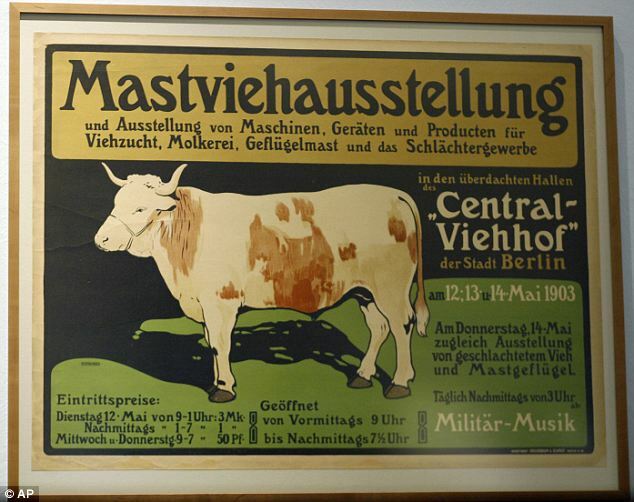 A Berlin museum must return thousands of rare posters to an American, part of his Jewish father's unique collection that had been seized by the Nazis, Germany's top federal appeals court ruled Friday. 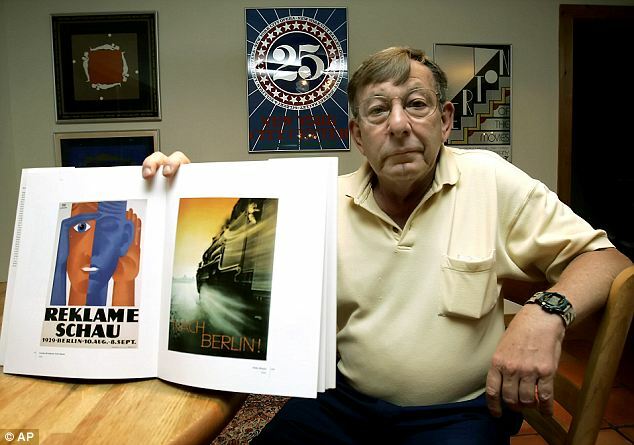 The Federal Court of Justice in Karlsruhe said Peter Sachs, 74, was the rightful owner of the posters owned by his father Hans, ending seven years of legal battles over a vast collection dating back to the late 19th century. Sachs can now demand their return from the German Historical Museum, the court ruled, saying if the institution kept them that would be perpetuating the crimes of the Nazis. The collection is now believed to be worth between (euro) 4.5million and (euro) 16million ($6million and $2 million). The case ended up with the Karlsruhe court because of the posters' unique and tumultuous journey through more than 70 years of German history.